I guess I’m finding myself drawn to more music in this genre somehow. I’ve been delving into artists like Banks, Grimes, Björk, iamamiwhoami and now FKA twigs – all similar in different ways. 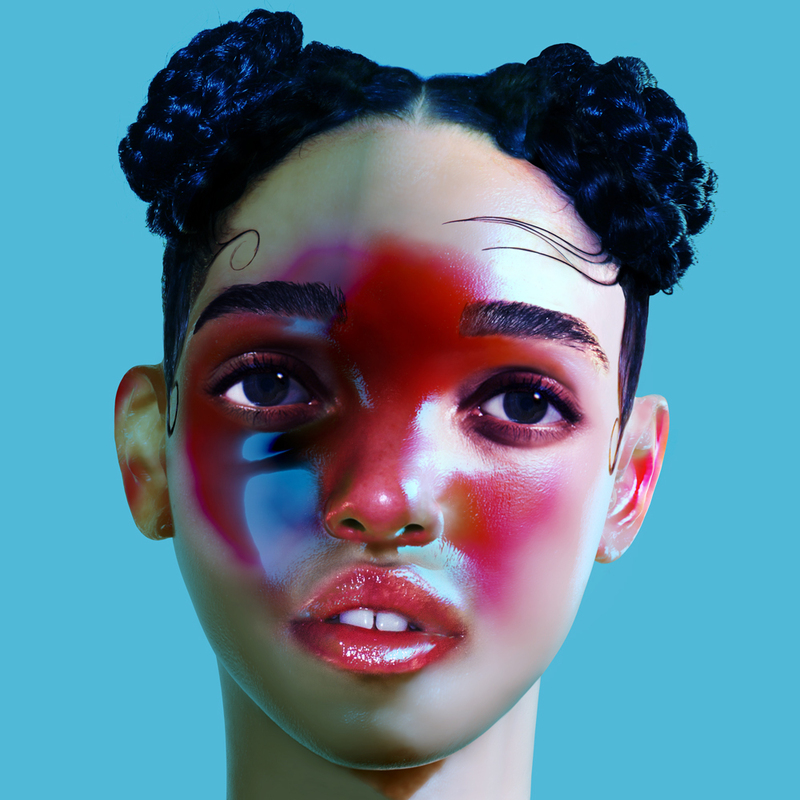 While similar in genre, FKA twigs’s LP1 is definitely more artsy, glitchy, gimmicky, and all other things “y”. If I had to describe FKA twigs’ style (both aesthetic and music) by combining to artists, it would be Banks meets Lady Gaga. The art doesn’t stop at just the music for FKA twigs, there’s also dance, fashion, and videos needed to get the complete picture of what she is going for, much like Lady Gaga. It’s easy to dismiss the experimentation, both with the music and her stage presence as pretentious. In fact, it’s hard for it to not be my primary feeling while listening. There’s definitely some moments of “art for art’s sake” in some tracks. Although I do enjoy the experimentation and pushing past that fine line, some songs just gravitate naturally as making better songs. Lyrically, it’s a bit hit and miss as well. Some lines are awkwardly trite, like an abstracted love song mashed up, while others are verging on thought-provoking poetry. “Two Weeks” and “Pendulum” are two good examples which work the best musically. While her new album “M3LL155X” is now out, I still find myself drawn more to this album, even though both are quite good and very similar in ways. This entry was posted in Music, Reviews.